This post is reblogged from ExploreCreateShare.org. How are you incorporating digital literacy in your curriculum? This is re-posted from the WNYC Radio Rookies blogwith additional thoughts from educators/Hive members associated with the workshop. Radio Rookies and Common Sense Media came together to hold a one week Digital Literacy & Citizenship Workshop with teens from the McBurney YMCA Y Scholars from Aug. 6-13th. 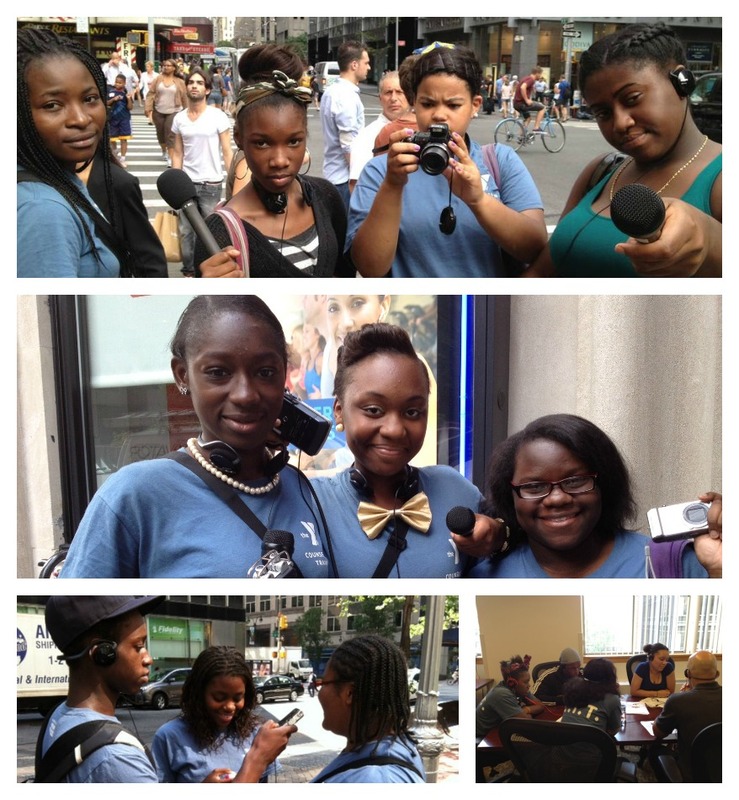 The teens learned how to use digital media responsibly and were given the chance to produce a video/audio/multimedia piece. Their stories will be used to inform their peers as well as to help give educators tools to teach young people across the nation about digital literacy and citizenship. Common Sense Media asked us to pilot their Digital Literacy and Citizenship modules about issues such as online reputation, innovation, remixing and over-sharing online or TMI (too much information).